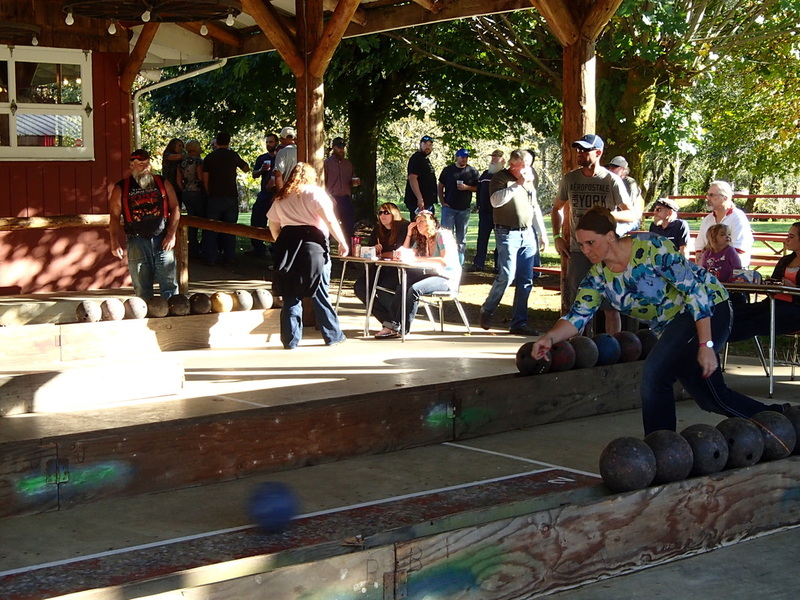 Featured at this annual event is a traditional outdoor European 9-pin Bowling Tournament that kicks off at 10:00 a.m. First perfect score of 27 wins $500! 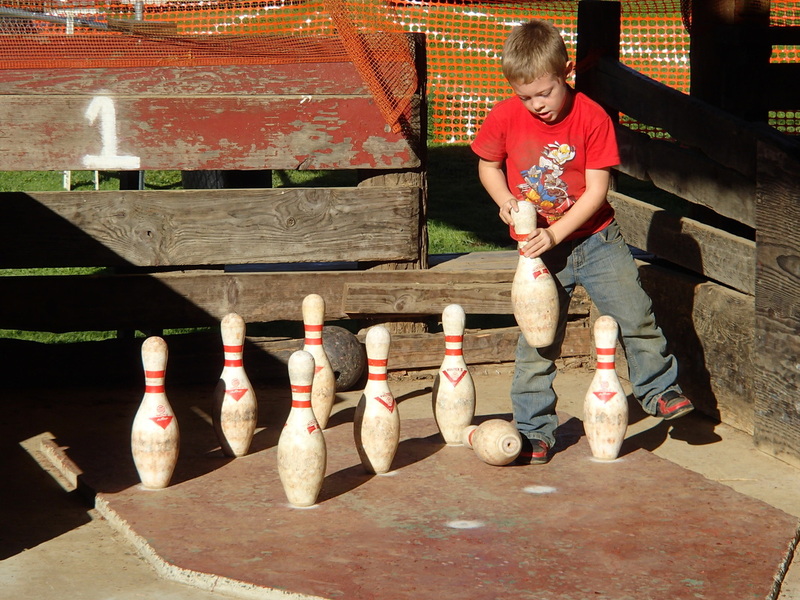 Cash prizes for top bowlers. Bowling ticket sales will be discontinued between 6 & 7 PM so that bowling can be completed by 8 PM. Come early to avoid the evening rush! Crafts, Vendors & Bake Sale will be available from 12:00 p.m. to 5:00 p.m. The vendor silent auction will close at 6:00 p.m. The Vendor Fair Silent Auction will close at 7:00 p.m.
A Horseshoe Tournament will start at 12:00 p.m. Trophies are awarded, so come try your luck! Sign-ups for the Pinochle Tournament will begin at 12:00 p.m. with play starting at 1:00 p.m.
Children’s activities will begin at 1:00 p.m. including a Coloring Contest, and craft activity! The Bar & Grill will open at 11:00 a.m. and the bar will be featuring hard apple cider. Dinner will be served from 5:00 to 7:00 p.m.
Dance to Live Polka Music featuring the Blaser Band starting at 7:00 p.m.
At 9:30 p.m. Winners will be announced for the Bowling,Horseshoes, and Pinochle Tournaments, as well as the Swiss Club Raffle, followed by the Coronation of the Swiss Miss. The Lewis-Pacific Swiss Society invites all past Swiss Misses to be recognized at the coronation ceremony. Admission to the park is FREE for the daytime activities! Space is available for next year's Craft and Vendor Fair. We are looking for artists, crafters, direct sellers, and other vendors. Contact Keith Frasier at keith_frasier@hotmail.com for more information and to reserve your space.